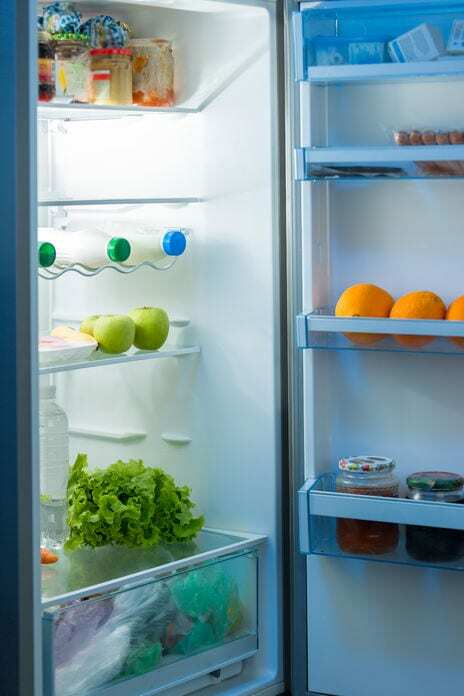 Keeping your refrigerator clean will minimize the opportunity of harmful microorganisms making you sick. By refrigerating foods, the goal is not to kill the bacteria, but create an environment where foodborne illnesses causing microorganisms cannot grow quickly. Between the temperatures of 40° F – 140° F is the “danger zone,” for many bacteria like Salmonella Enteritidis and Escherichia coli O157:H7 grow best in this range of temperatures. Keeping food below 40°F helps reduce microbial growth, but your food still can become contaminated. Not overcrowding your refrigerator. Cold air needs to circulate around your food. Clearing out old leftovers is a great way to free up space. Making sure your refrigerator is below 40° F. I keep mine at 37° F.
Disposing of food that has been sitting out for over two hours. 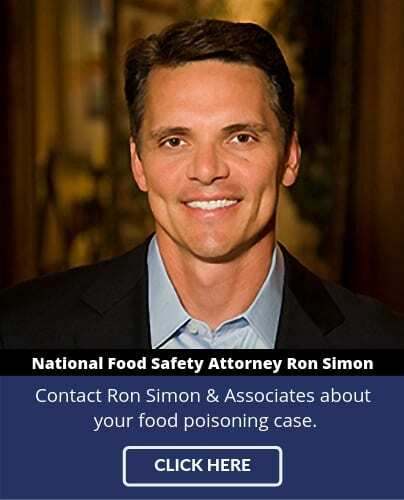 Pathogens like Salmonella and Staphylococcus aureus quickly grow on foods like meat and poultry left out at room temperature. Marinating foods in the refrigerator rather than on the counter. Preventing pooling from spreading bacteria from one food item to the other. Throwing away spoiled food that smells, tastes, or looks “funky”. Be aware not all pathogens noticeably change the characteristics of foods, so if that item was mishandled or expired, you should dispose of the item.